Mickey Mouse will never die but that doesn’t mean I can’t have fun with the concept. 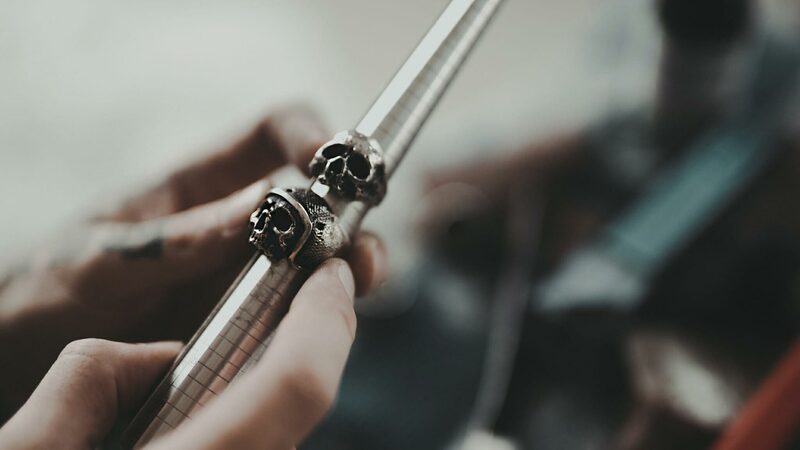 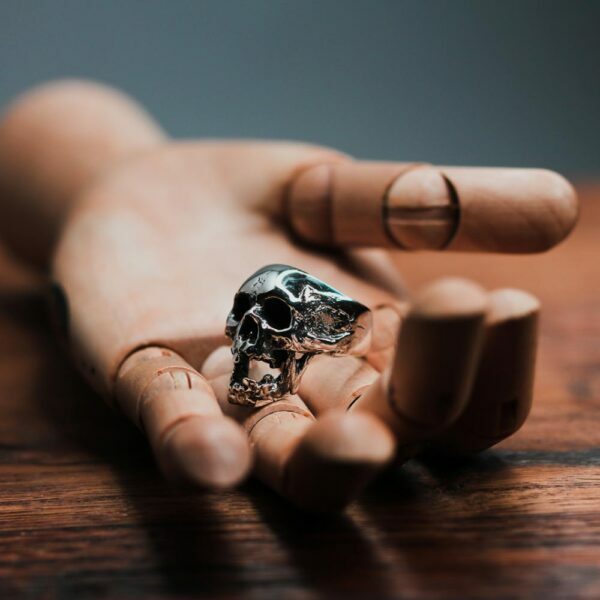 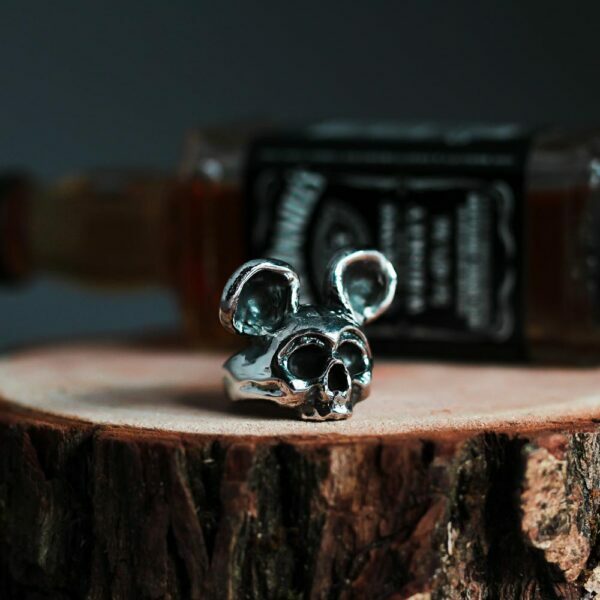 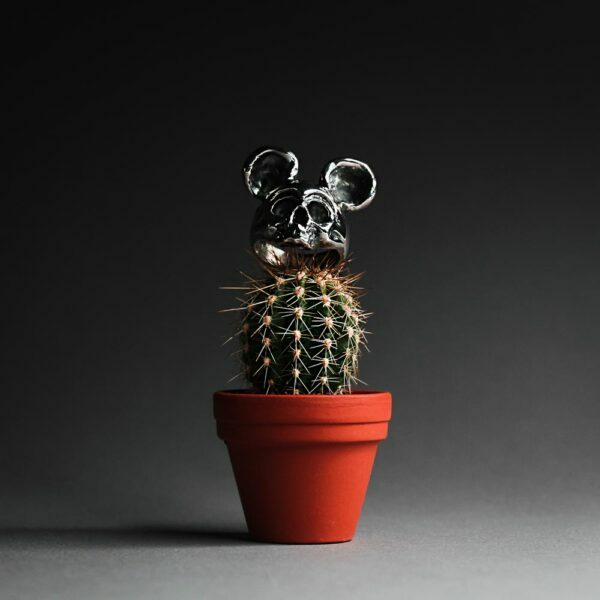 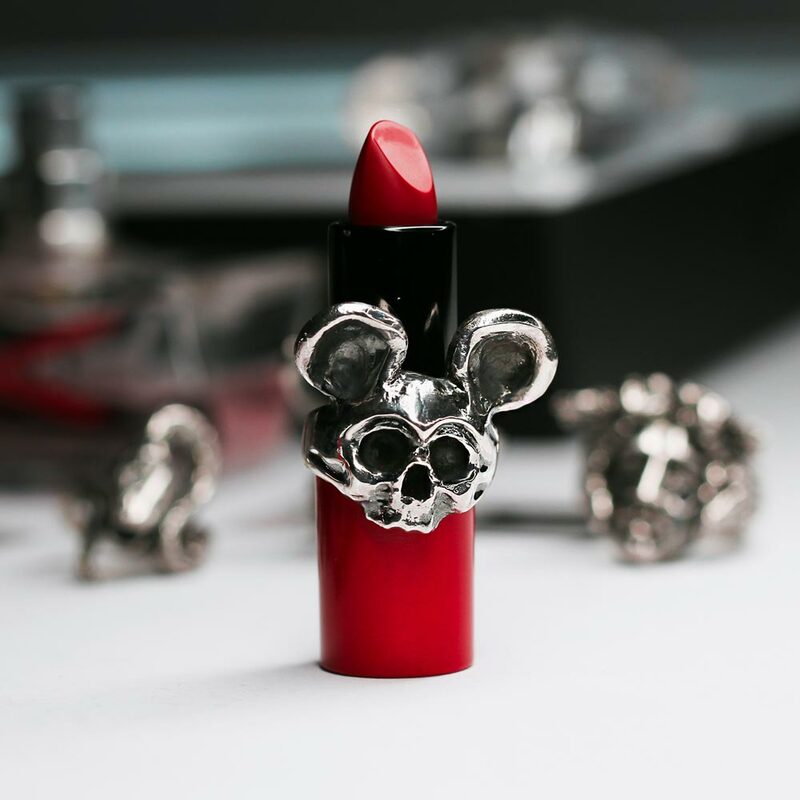 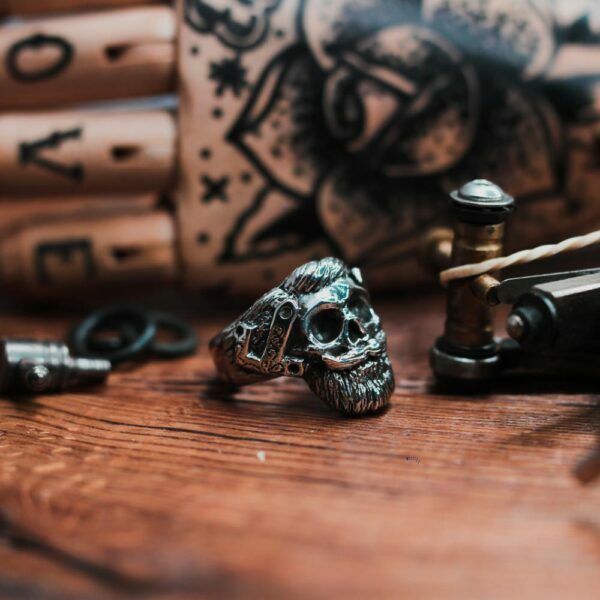 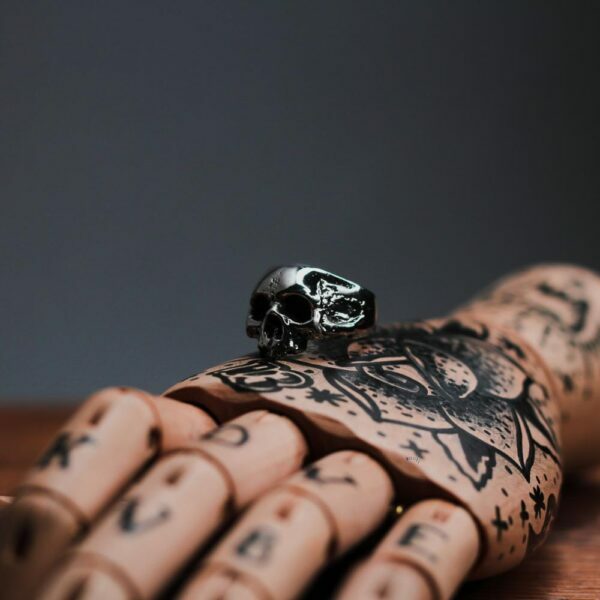 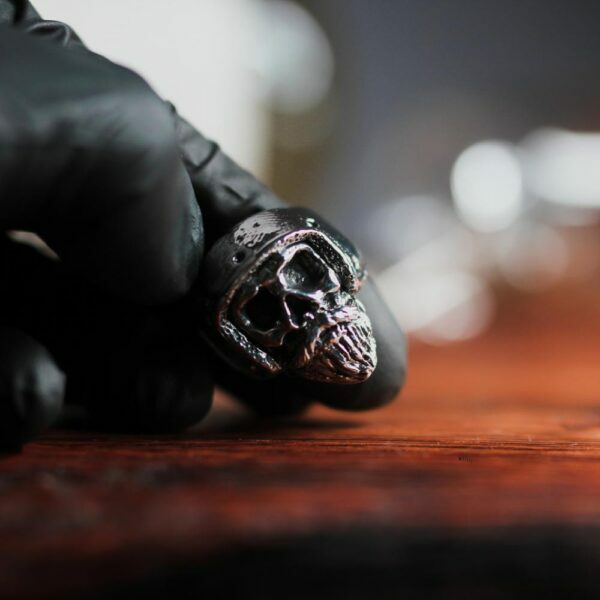 I present you the Dead Mickey ring – a skull with famous Mickey ears. 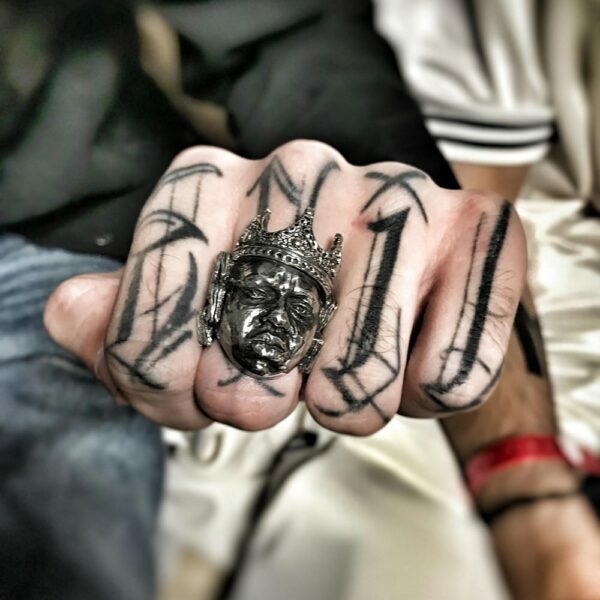 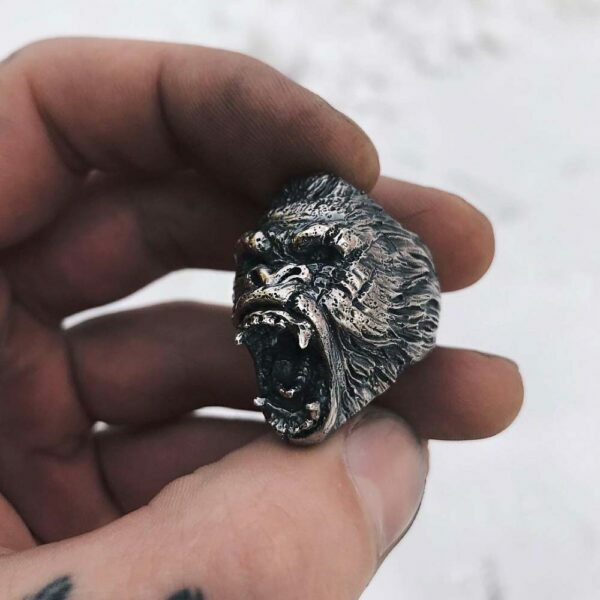 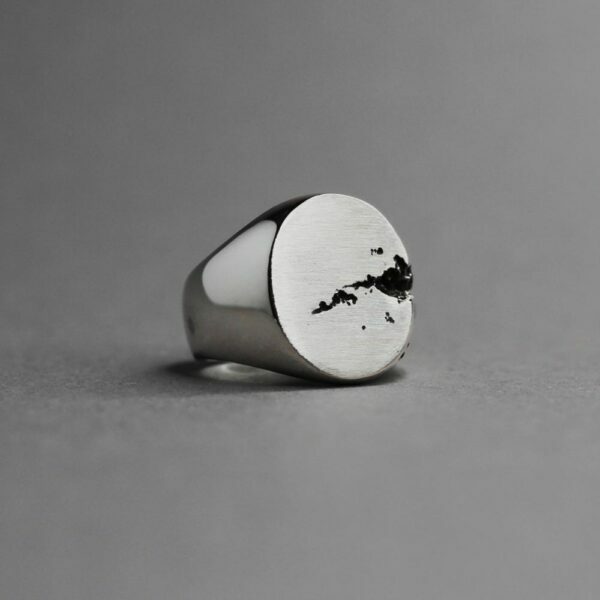 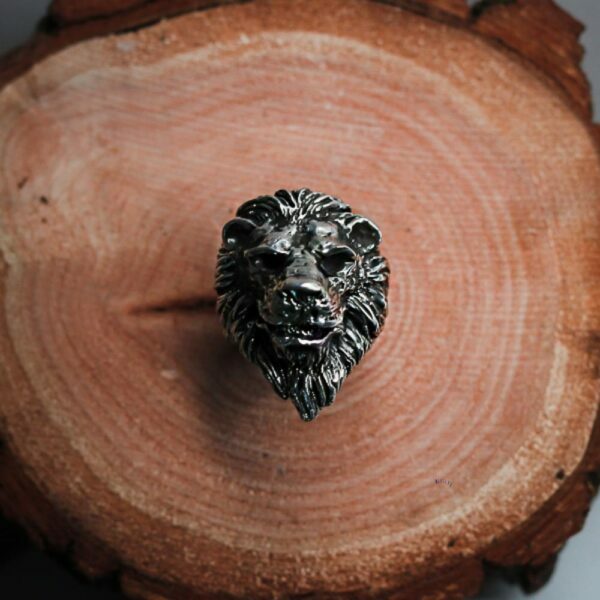 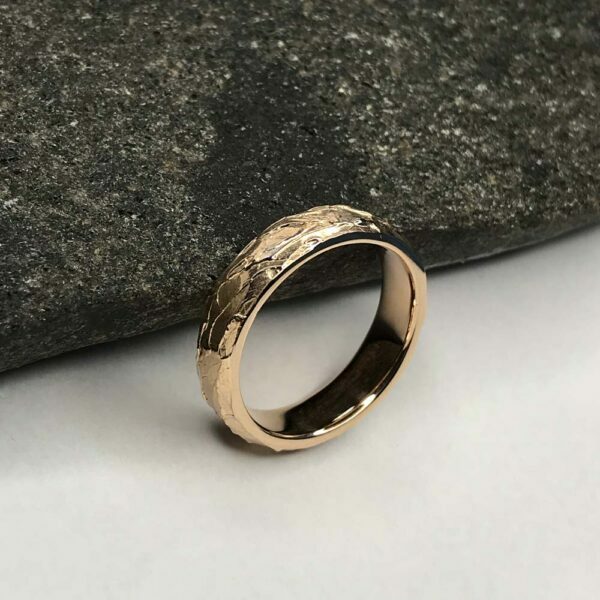 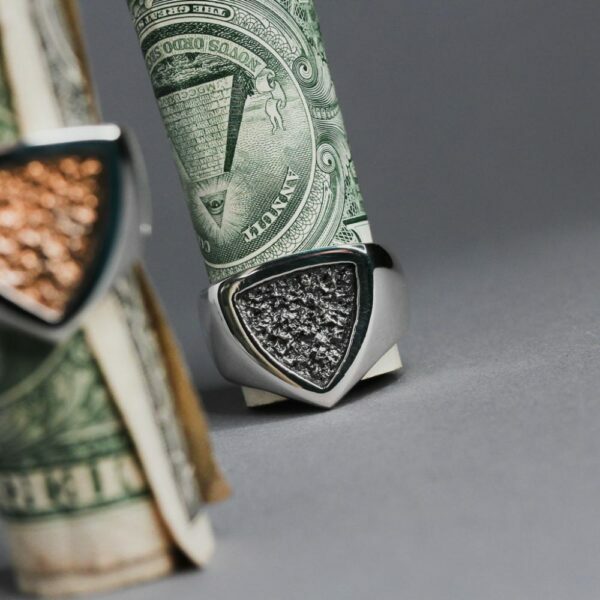 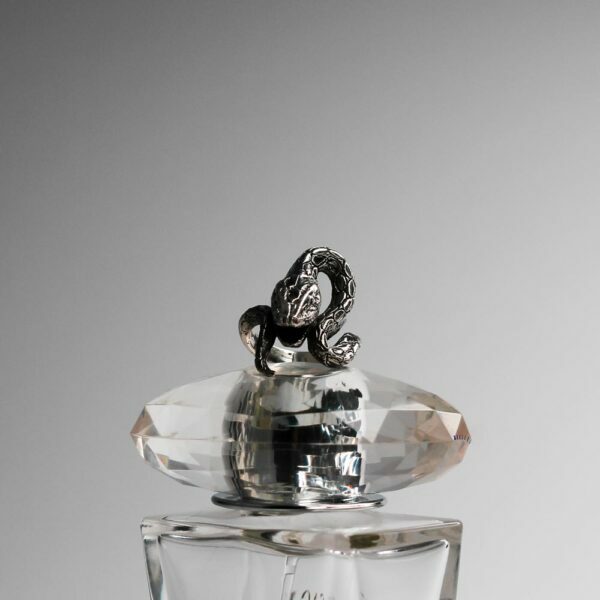 Although the ring is designed to be unisex, I must say that the ladies love it. 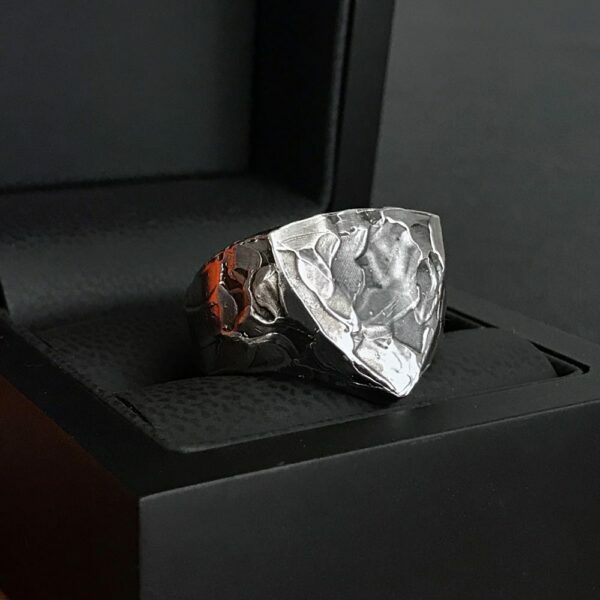 Works great as an icebreaker because who wouldn’t want to talk about this ring, right?